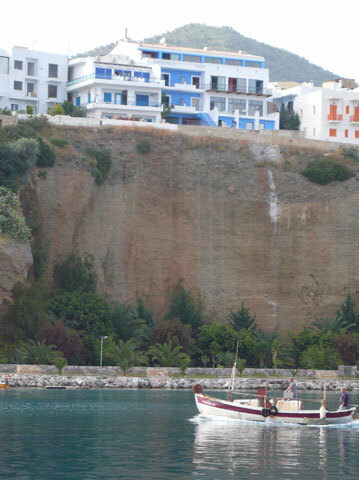 Agia Galini is a very charming (yet touristic) village in the south of Crete. 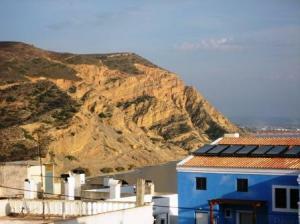 It's situated on a steep hill a little north of Matala at a distance of one and a half hours drive from the capital Heraklion. It seems to consist of mainly hotels and tavernas along bougainville covered steep steps up the hill. Visited by busloads of tourists it's still a place with atmosphere though. 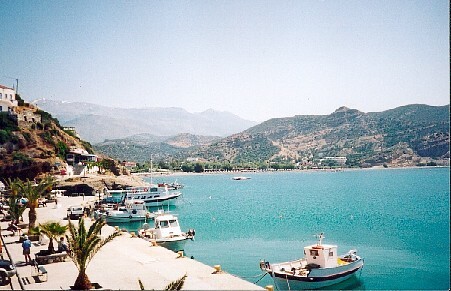 Here you can make a daytrip to Preveli beach. It has a cosy harbour and interesting scenery: high clifs, flowers, a river, a beautiful view of the white mountains, and last but not least a good beach. 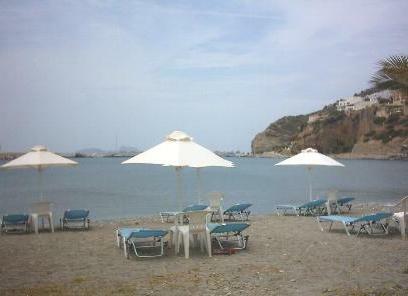 The beach is situated next to the village and it is suitable for children because it is shallow. There are enough small bars and other places that you can visit in the evenings. 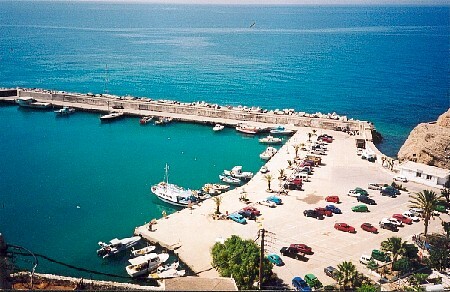 Agia Galini is defenitely a place to recommend. There is only one road for the traffic so the rest of the village is free of cars. This stylish family owned hotel with its unique architecture, the beautiful Cretan surroudings and the warmth of the Manousakis family will make your holiday extra special. 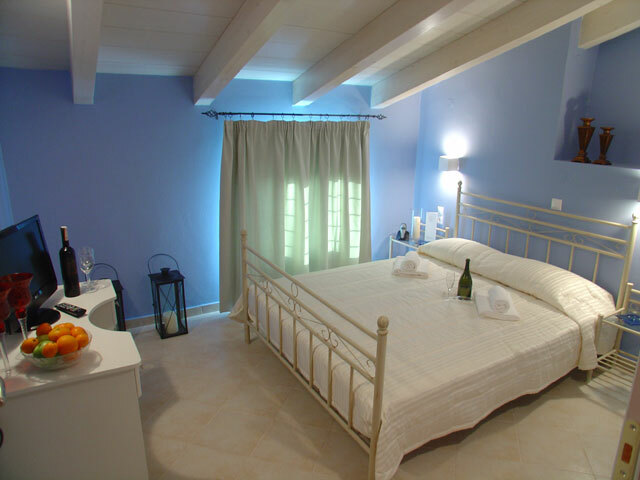 There are rooms for two or for three people and there are family rooms. 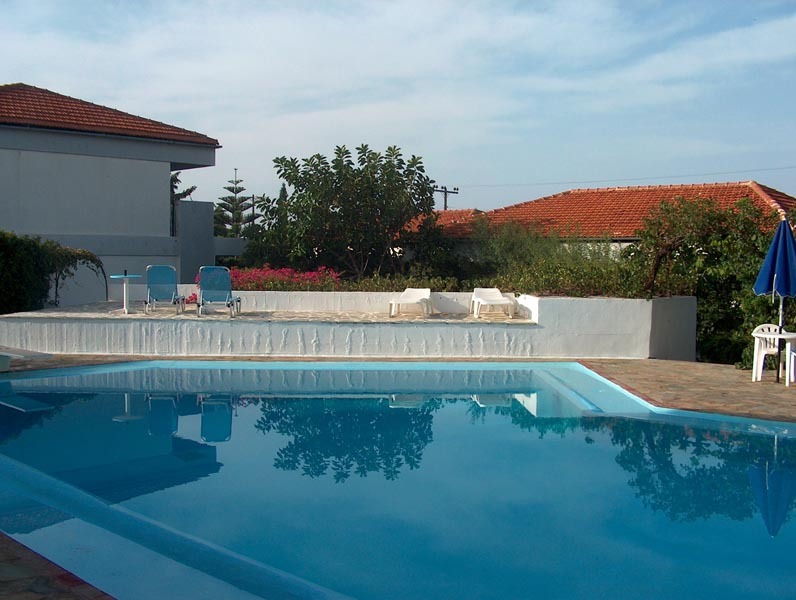 Sunningdale Bungalows are only a 10-minute walk from Agia Galini village and close to the beach. 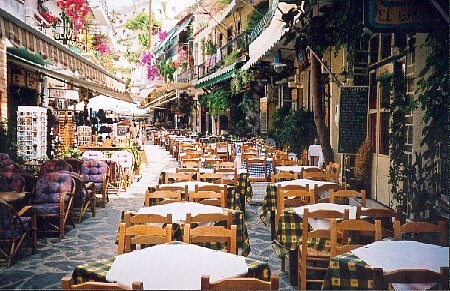 Every day under the everlasting sun of Crete, you can enjoy a European breakfast on a small terrace surrounded by trees and flowers: the perfect way to start your day. If you want to explore further afield, hotel staff are happy to arrange excursions to many places of interest, including Psiloritis Mountain. Back at the hotel, you can cool off in our large swimming pool before enjoying a lovingly-prepared meal at our restaurant. 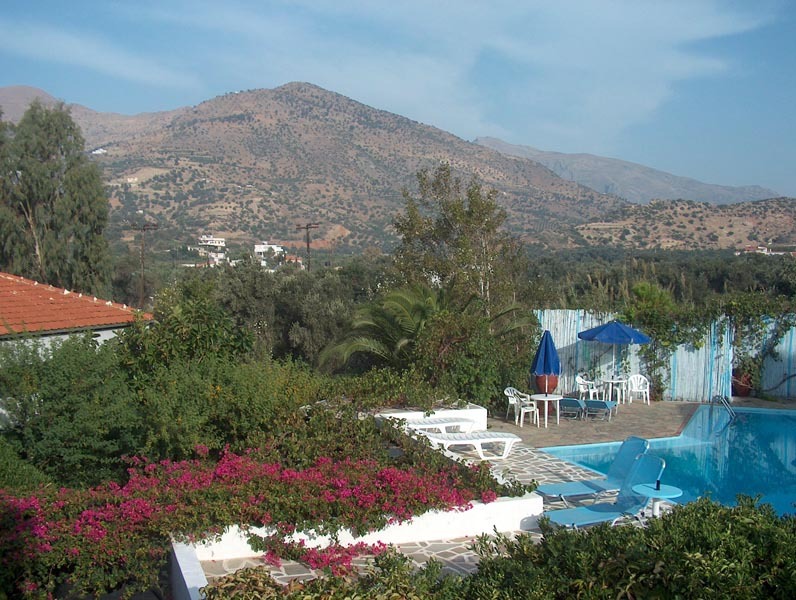 Located on a quiet street above the resort of Agia Galini, Rozmari offers simple, clean and affordable accommodation on Crete�s beautiful southern coast. 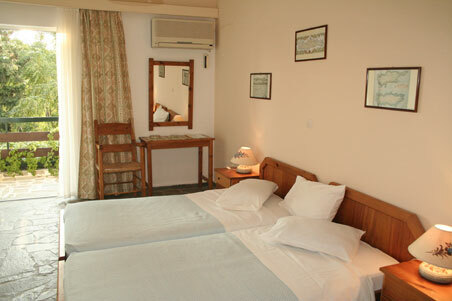 Rozmari is a family hotel where you can experience true Cretan hospitality. 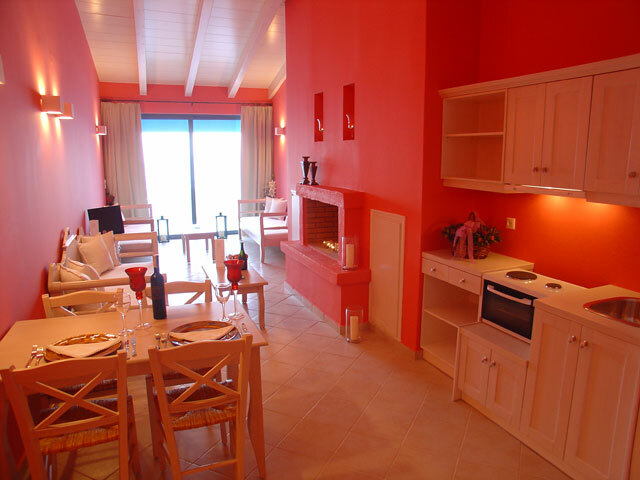 It is a stroll from Agia Galini�s harbour, and the beautiful sand and shingle beach is 500 metres away. 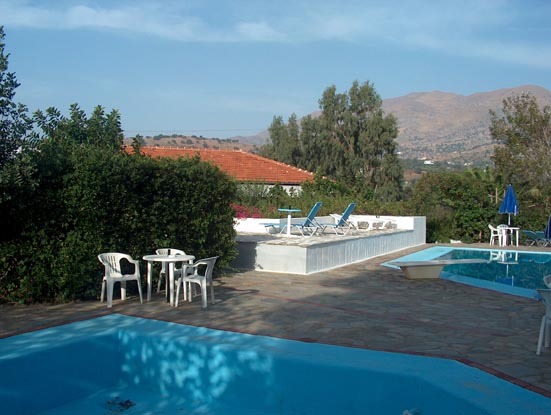 The Antigoni Hotel is a small, family-run hotel ideally situated only 350 metres from the beach in the pretty town Agia Galini in Rethymno, in the south of Crete. 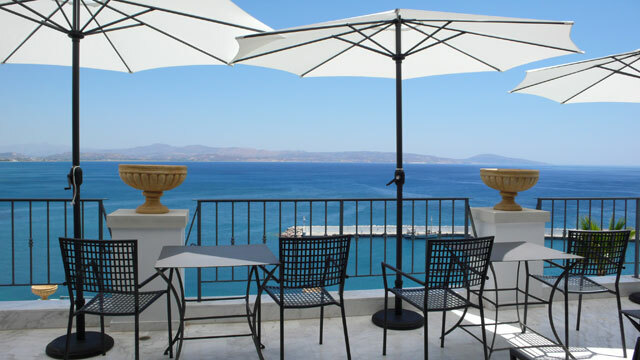 Palazzo Greco is a unique boutique hotel, with a stunning view of the Mediterranean Sea, located in the friendly harbour village of Agia Galini by the South coast of Crete. 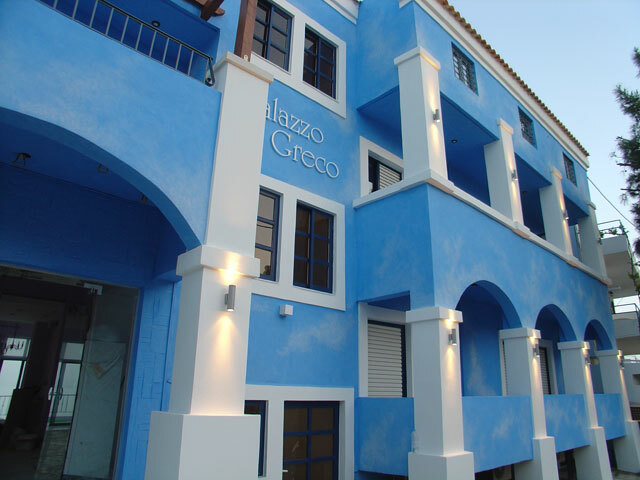 Located on a hillside by the coast of Agia Galini, Palazzo Greco is ideal for those who want to relax in a peaceful environment. 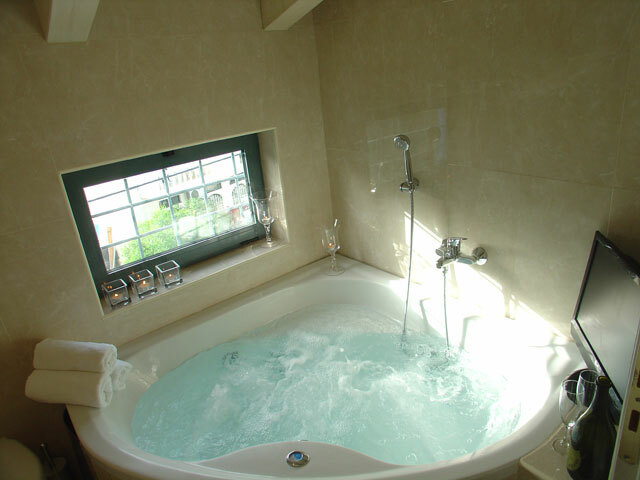 The boutique hotel is newly renovated and has 28 stylish and spacious luxury rooms. 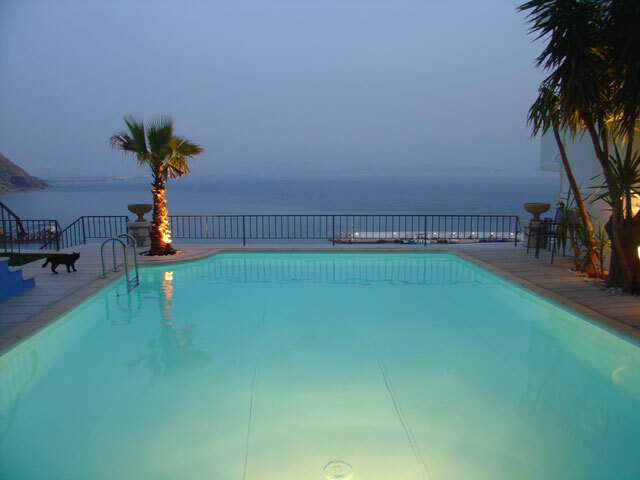 At the hotel you have the chance to relax by the swimming pool or have a drink by the bar with its splendid view. 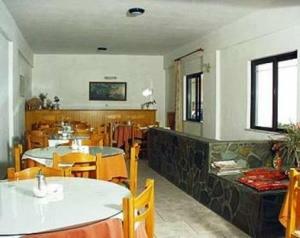 The hotel provides guests with free private parking and wireless internet. 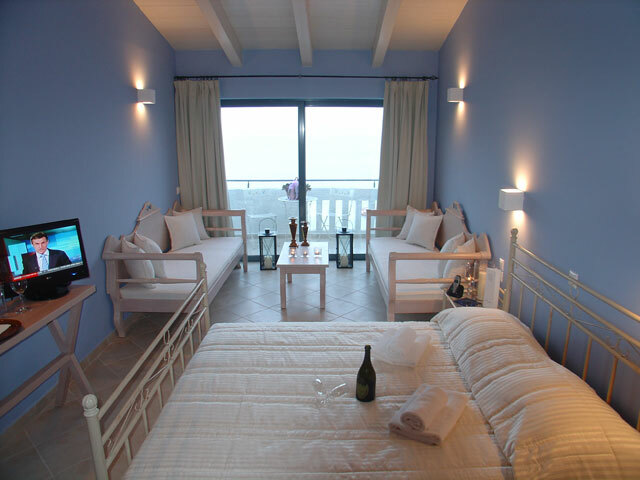 Enjoy long peaceful walks across the coast and enjoy the ambience of the town�s port area. 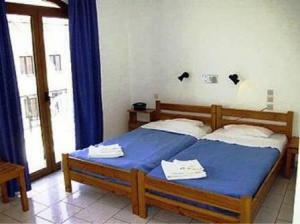 Agia Galini is a family friendly place and very relaxed. Apart from the main road, the entire village is free of cars. 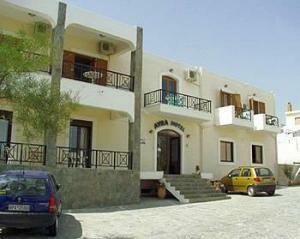 This is the ideal place to go, if you are looking for a holiday away from the noisier tourist areas.